As one of the leading construction insurers in North America, Zurich provides creative solutions for the risks you face today ― and in the future. By combining traditional and specialized insurance with customized analysis and risk management services, we work with you to help save lives and reduce your total cost of risk. Our highly trained staff brings years of experience to the operational, technical and legal aspects of construction while demonstrating leadership and influence in key construction and insurance industry associations. Each construction project is unique in the exposures it presents and the insurance it requires. That’s why, as a general contractor, it’s important for you to establish a relationship with an insurer that has the expertise and the capacity to help meet the challenges you face at every phase of your project. 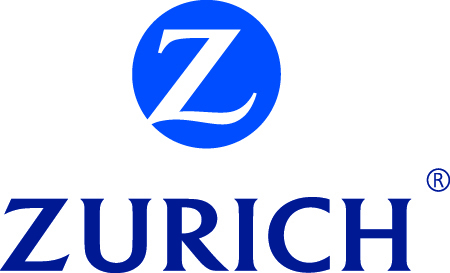 Zurich also offers Consolidated Insurance Programs (CIP) as an alternative to traditional insurance programs to help you effectively manage the challenges you face as a project sponsor. Zurich provides general contractors with prompt access to insurance professionals who understand the operational and technical aspects of construction. Our customized programs match your unique risk appetite and coverage needs with innovative solutions that help you advance construction practices, reduce business costs and enhance your profitability.